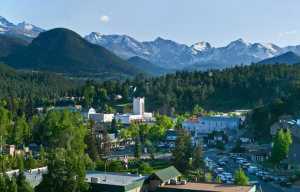 When looking for Lodging in Estes Park then an Estes Park Cabin is the perfect choice! Annie's Mountain Retreat caters to Couples and each cabin has its own Private Outdoor Hot Tub. Perfect for Honeymoons! Three of our unique cabins are located along the Big Thompson River, in the Big Thompson Canyon, three miles from Estes Park, Colorado. 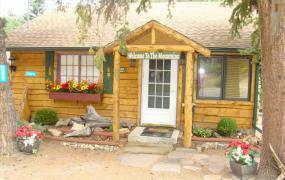 These three cabins have River Access and lovely views of the Big Thompson Canyon. 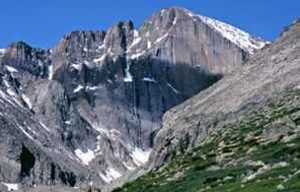 Our fourth unit borders Rocky Mountain National Park and is close to hiking trails. Our owner operated free standing cabins come complete with Many Special Amenities including Air Conditioning.